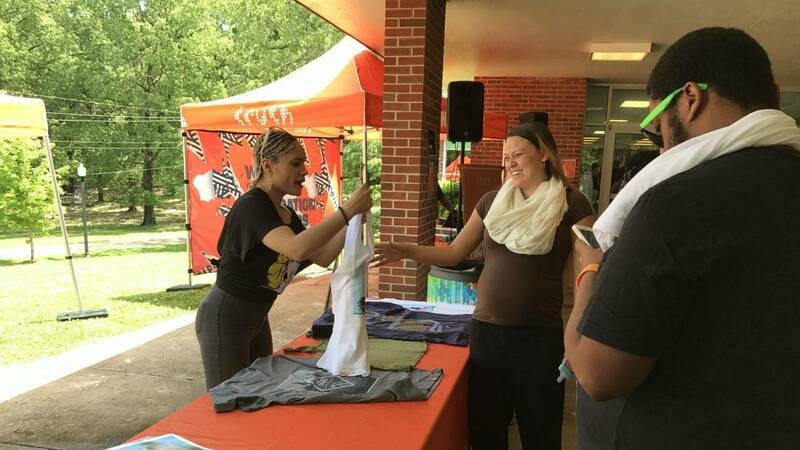 Students participate in Truth event to promote smoke free campus. The non-profit Truth Initiative is helping Historically Black Colleges and Universities in Mississippi make their campuses tobacco free. 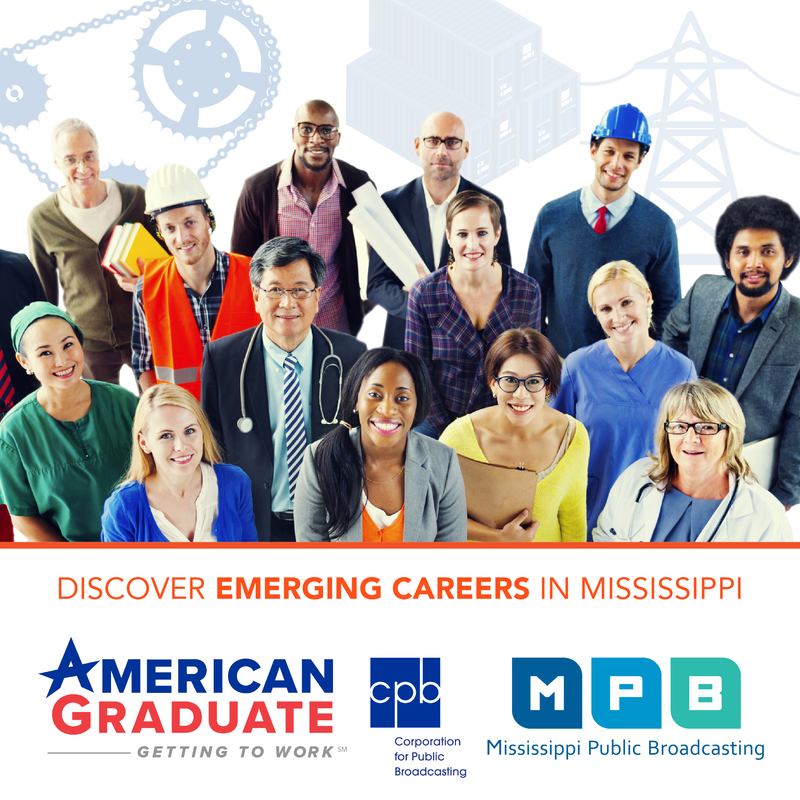 MPB's Alexis Ware reports. The Centers for Disease Control and Prevention report nearly 30 percent of African American adults say they use tobacco. The CDC says tobacco use contributes to heart disease, cancer and stroke, which are the three leading causes of death for black adults. Tougaloo College is among six HBCUs in Mississippi to partner with Truth Initiative. Kristen Terzakian works with Truth. At a kick-off event at Tougaloo she says tobacco companies disproportionately target black communities. She she says it's important to not only stop tobacco use on campus but also help students to quit. "We want to clear the air of second hand smoke have the campuses be clean from tobacco litter and create an environment where smoking is not the norm and to promote an environment to help people quit." All six HBCUs in Mississippi are receiving a grant from Truth that will help them promote a tobacco free campus with signs, shirts and events. Maya May is a graduate student that works with Truth on campus. She says the policy encourages students fight tobacco use. "If you see someone that's smoking let them know, 'Hey we cannot do that,' and the next step if found doing that again would be to become part of our successor plan that's going on on campus and you kind of go through the different steps to help you quit smoking and kind of help better your life instead of just giving you a fine for it." The plan allows students to use the Truth Initiative's app This Is Quitting, which aids in quitting drugs, alcohol or tobacco. If found using tobacco on campus, students will use the app instead of receiving a fine.